If you've ever had to shut off the water supply to your whole house or even part of it, you know that normal plumbing functions will be limited. That includes your toilet's ability to flush. Losing the ability to flush the toilet while the water is shut off can be both annoying and embarrassing. Fortunately, there is a way you can get around the problem and get the toilet to flush anyway! 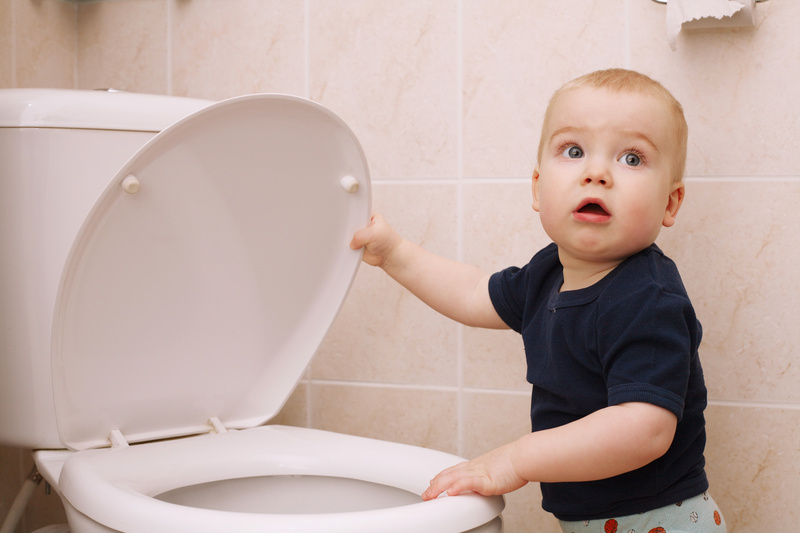 Keep reading to learn how to flush the toilet without a water supply. 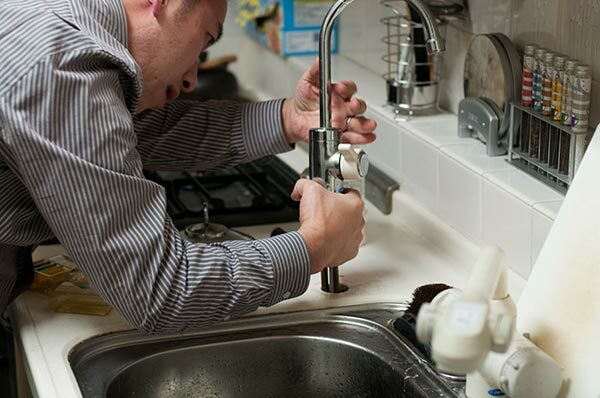 Plumbing Hacks: Fix Draining Problems Like a Boss! Clogged drains and other plumbing problems are never a fun thing to deal with -- especially if you have to pay out the nose to get them fixed. Many times a clogged toilet and simple drain can be fixed with a few DIY methods that can save you from spending a lot of money on a service call that only lasts a few minutes. In today's blog post we're going to look at a few plumbing hacks that can get your draining problems fixed and help save your budget too! 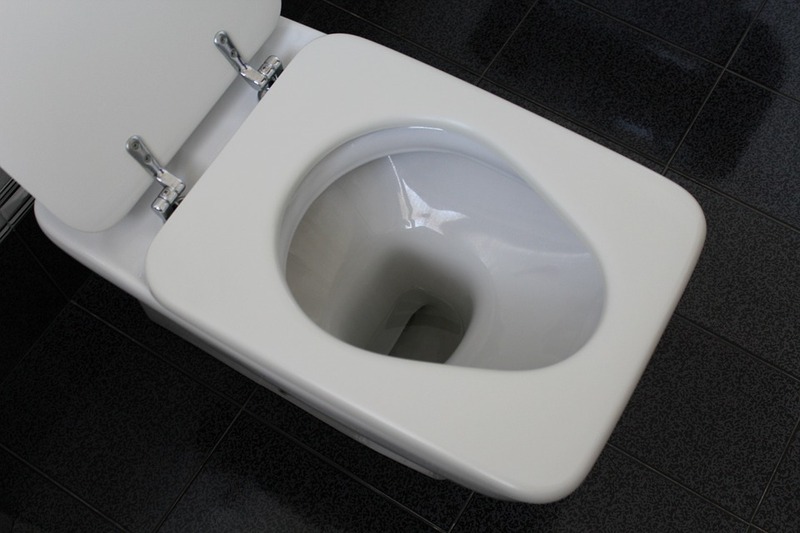 Unlike the toilet bowl, the tank should never come in contact with dirty water. 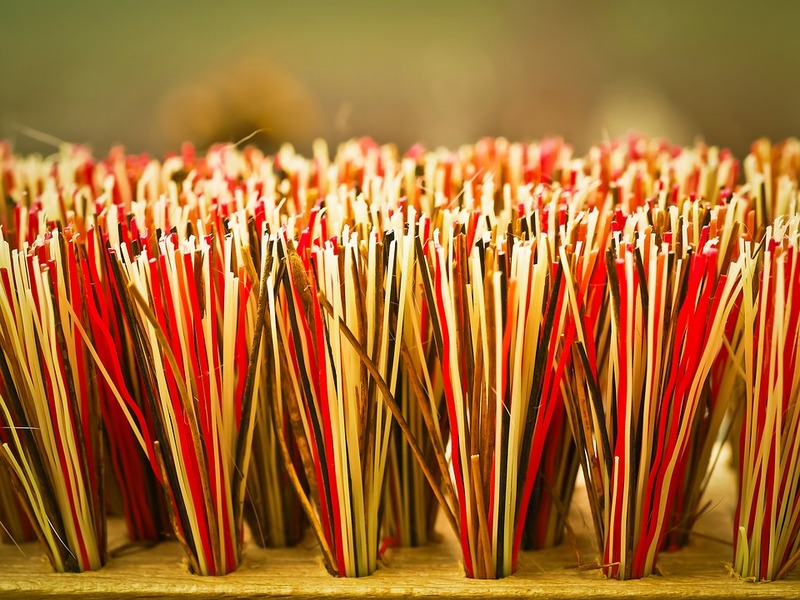 However, it can still get a little grody in there over time—possibly from a metal (flapper) chain that’s rusted, hard water stains on the ceramic, mineral buildup, or even smelly bacterial deposits. If someone once put a brick in the tank to save water, you may also be dealing with crumbled sediments gathered at the bottom of the tank, and possibly even dropping into the toilet bowl when you flush. 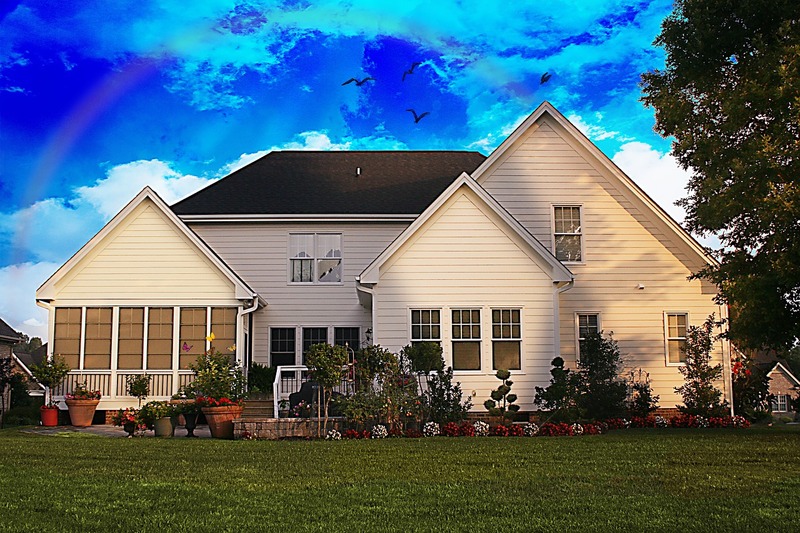 Does your home have a septic tank? If so, you’re not alone—nearly one in five American homes uses a septic system instead of connecting to a city sewer system, and it’s especially common in rural areas. Relying on a septic tank means you’ll have to take a little more care of what you put down your drains, plus make time to do some regular maintenance to prevent problems down the road. Why Is My Toilet Running, and How Do I Fix It? Tired of the sound of your toilet running long after you flush it? Not only is this common household plumbing issue annoying, but it can waste up to 200 gallons or more of water in a single day. That comes out to about wasted 6,000 gallons a month—waste that you have to pay for! Let's say you're at a friend's dinner party when you excuse yourself to quickly use the bathroom, and while you're in there things take a turn for the worst and you find yourself face-to-face with a clogged toilet. 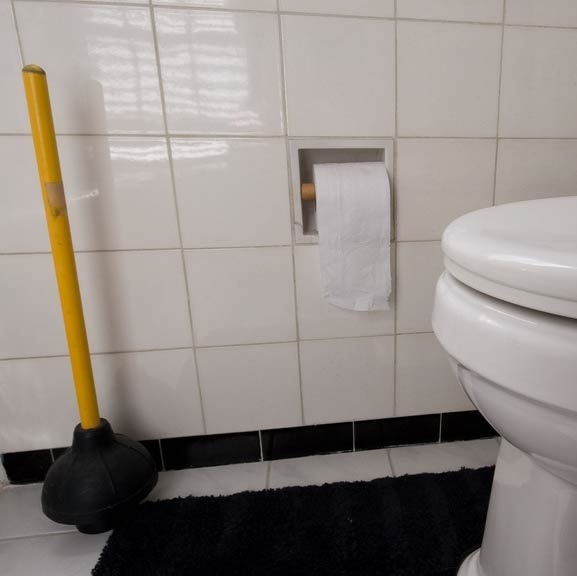 After a moment of panic, you look about and discover that this dear friend of yours does not keep a plunger in their bathroom, leading you to panic further. Running toilets are nothing but trouble! Not only is the sound annoying, but all that extra running water means higher water bills (which is another kind of annoying). Fortunately, this is a fairly common plumbing problem so the causes are pretty easy to identify. 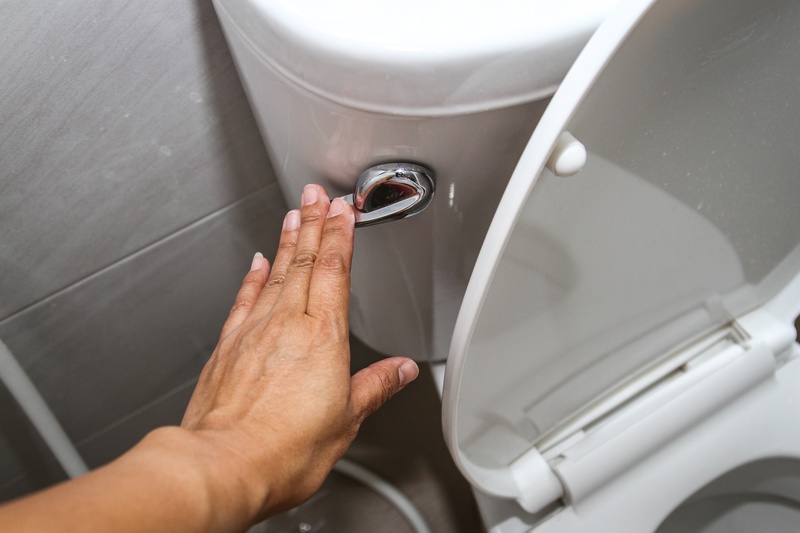 In this article, we've laid out the four most common causes of running toilets so you can finally eliminate one of life's little annoyances. 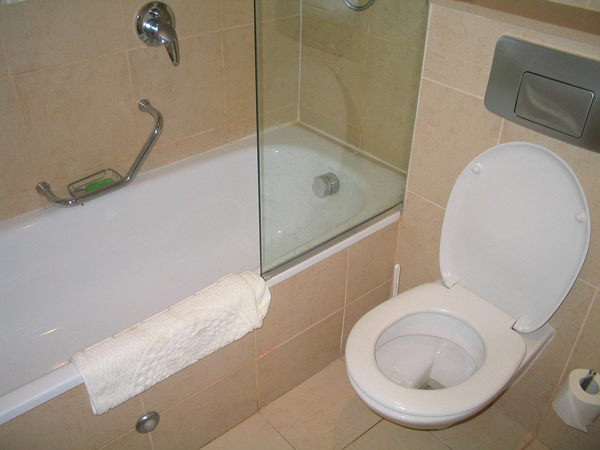 So before you run out of your house to buy a new toilet and start from scratch, let's get started! Has it been a while since you've updated your plumbing, and now you're wondering if you're behind on some much needed replacements? Find out just how often your toilets, water heater, garbage disposal, washing machine supply hose, faucets, supply pipes, and drain lines need to be replaced — and the tale tell signs your plumbing fixtures are on the outs.